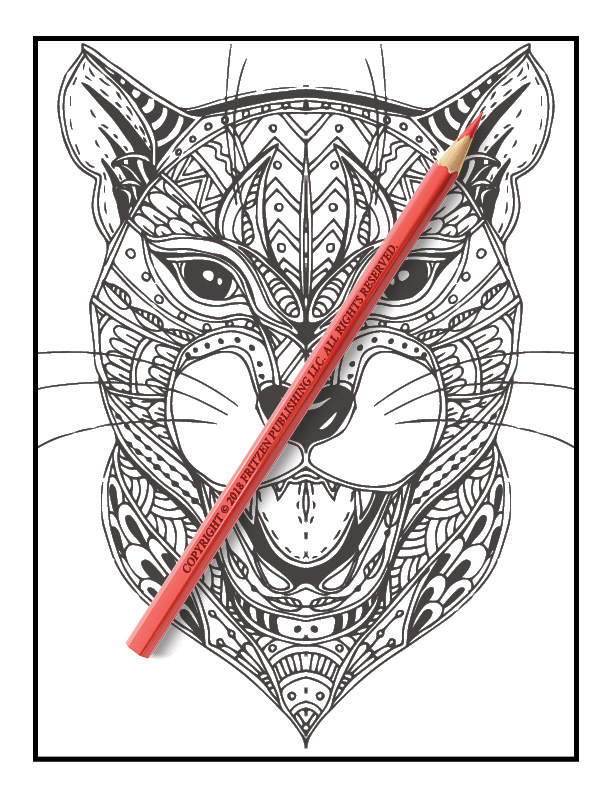 Get ready for a fierce coloring adventure with this pawsome coloring book from bestselling publishing brand, Jade Summer. 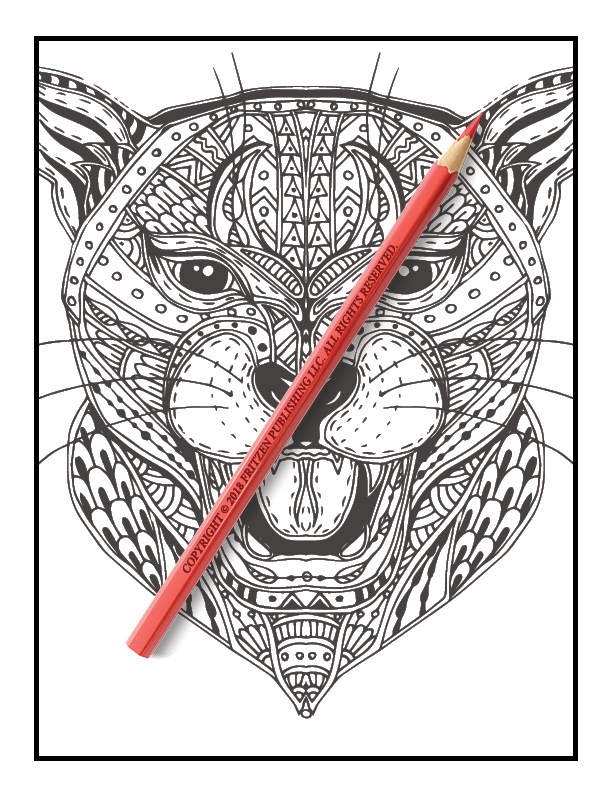 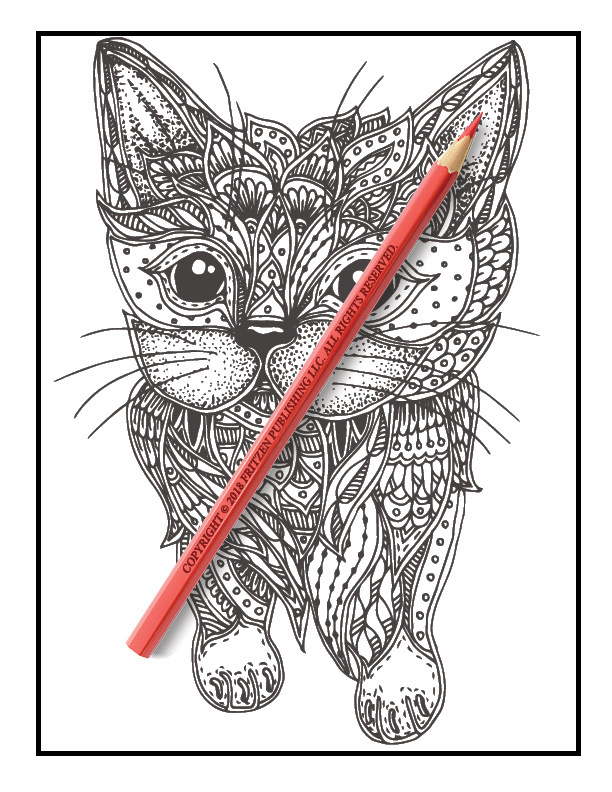 Our Kickass Cats coloring book features adorable kittens, cute felines and breath-taking jungle cats. 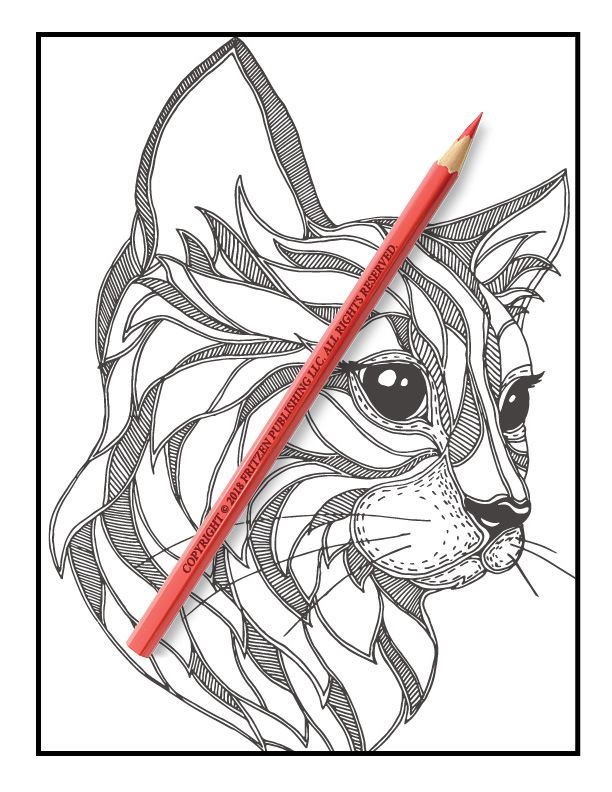 Find your favorite breed of cat, from lions and tigers to fluffy cats and tiny kittens. 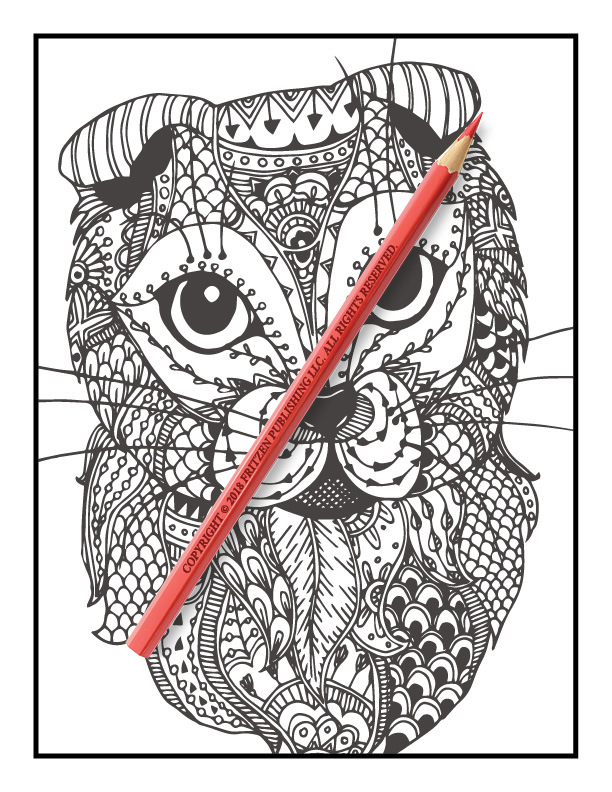 Each page boasts a beautiful cat illustration with unique mandala pattern for enhanced creativity. 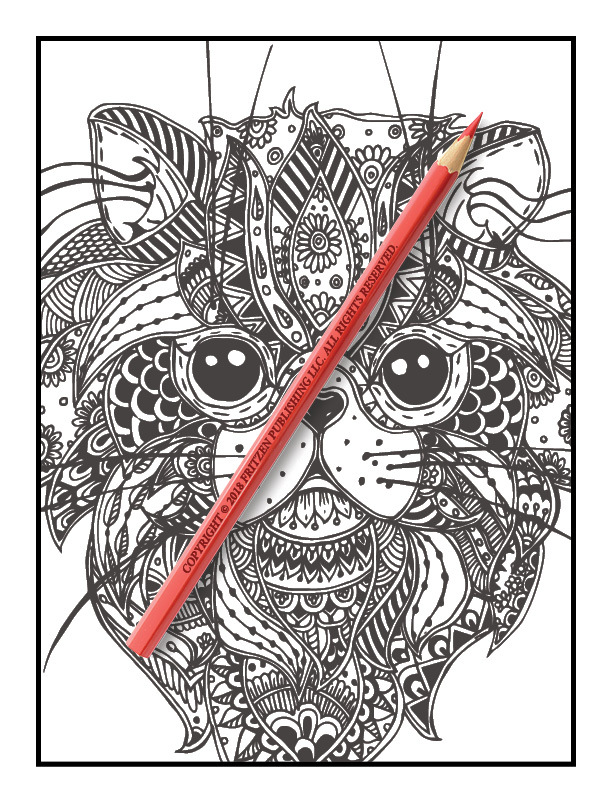 You’ll enjoy spending hours coloring in these curious creatures with your most loved shades. 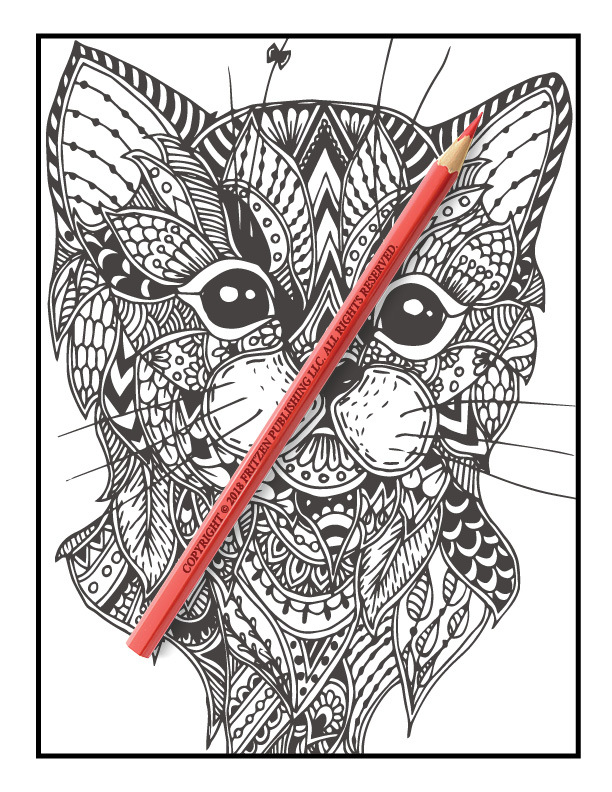 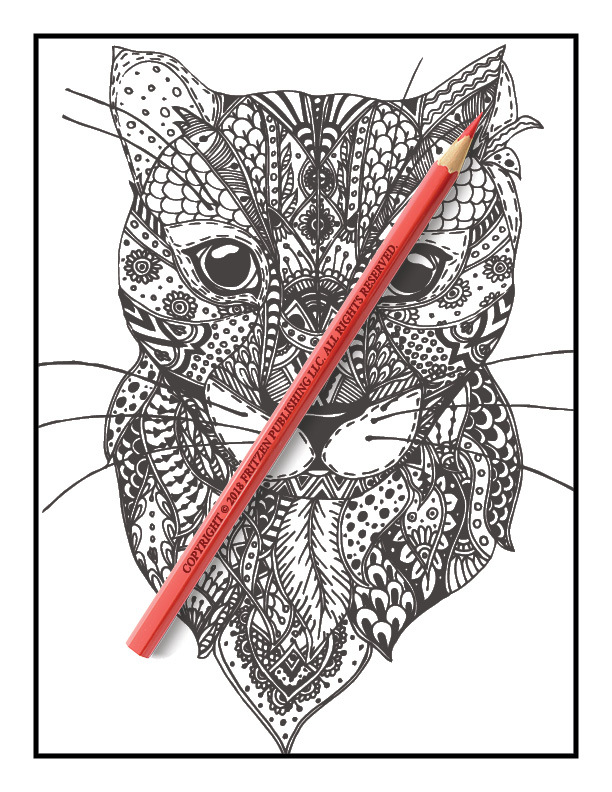 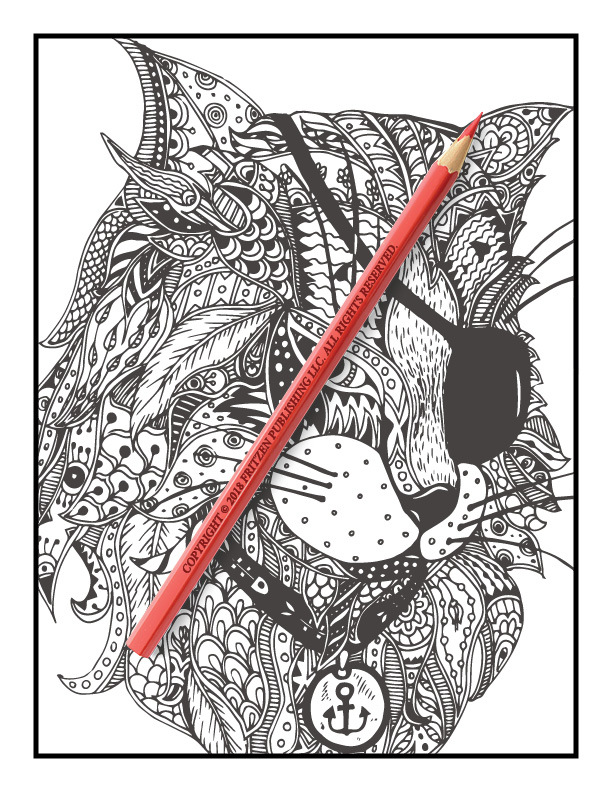 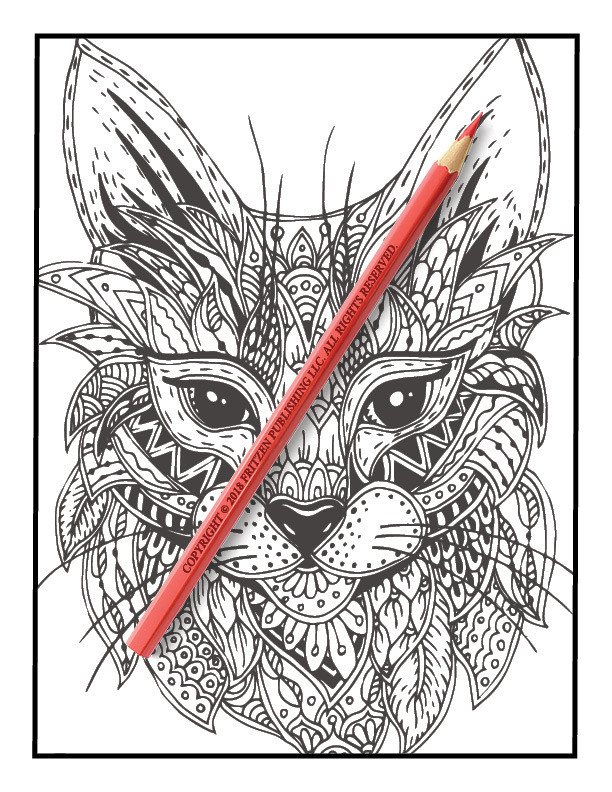 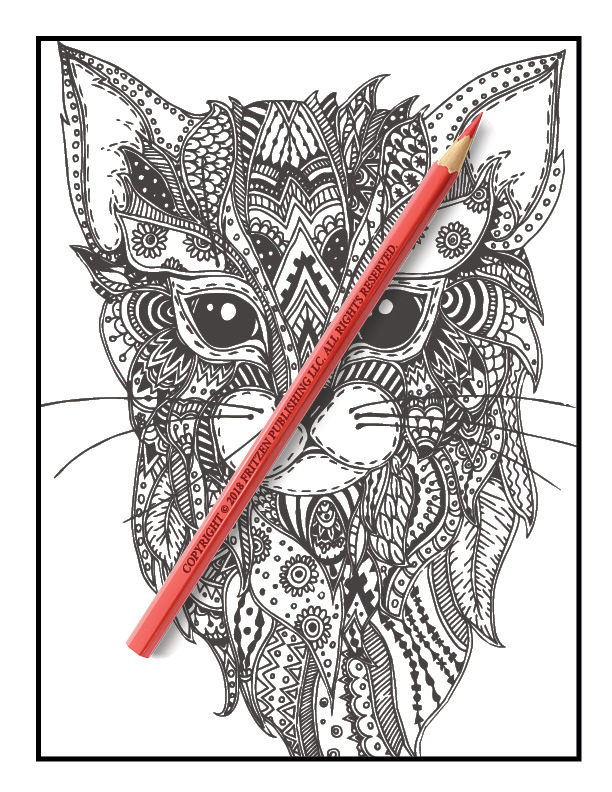 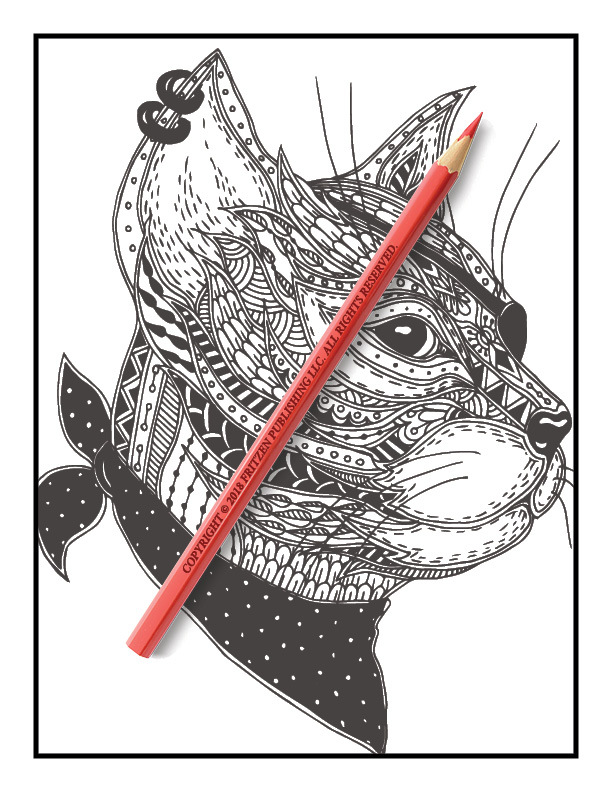 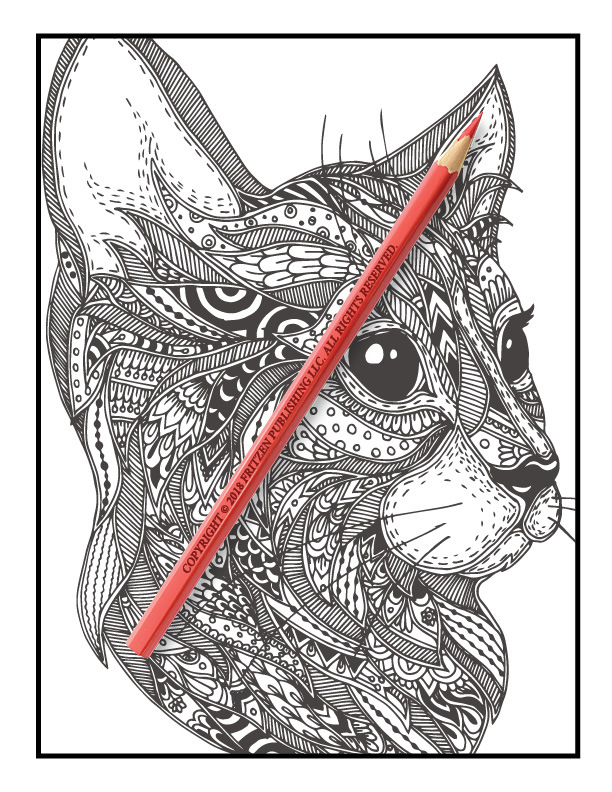 Our Kickass Cats coloring book is ideal for all cat lovers. 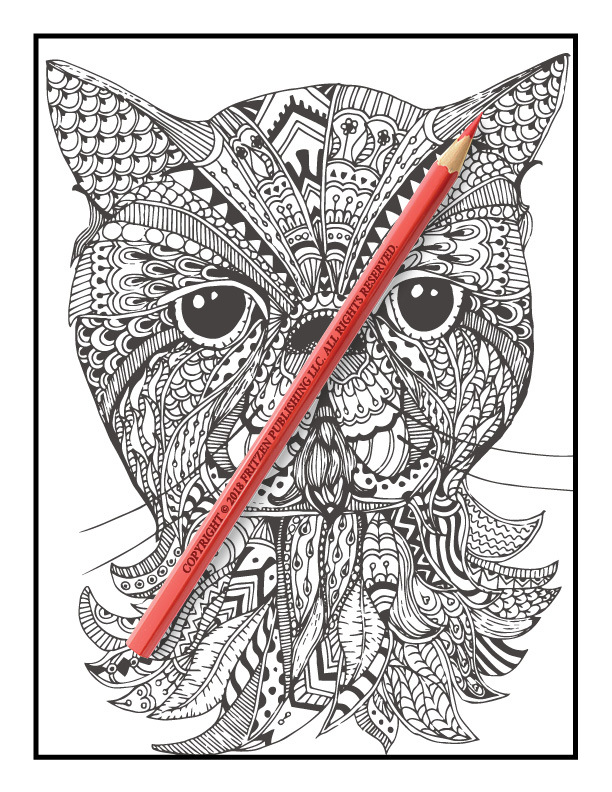 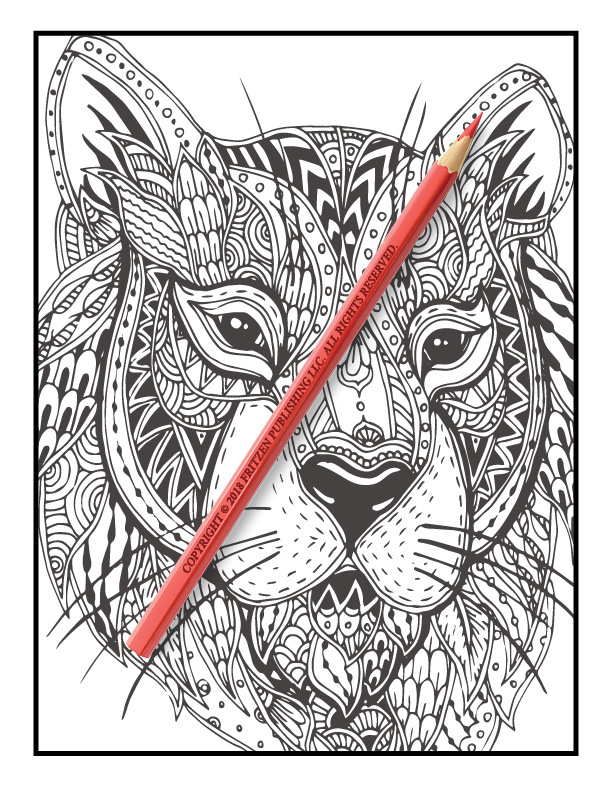 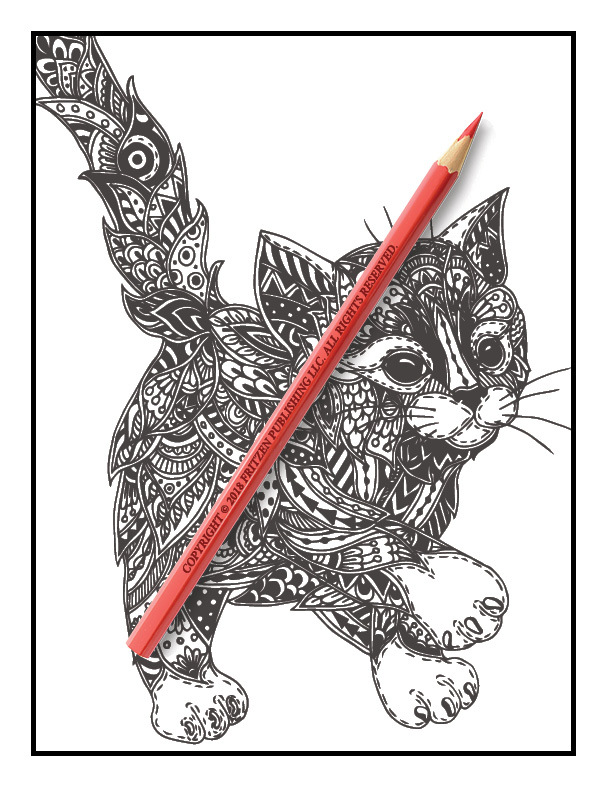 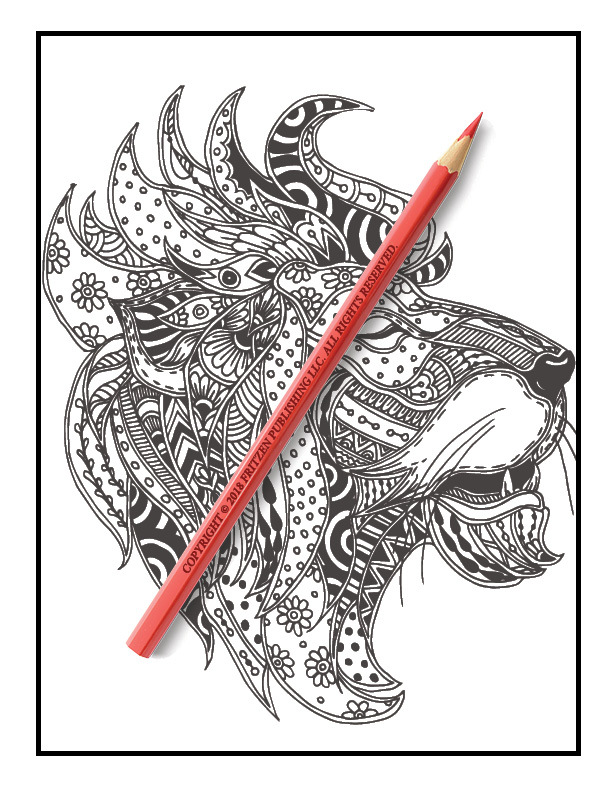 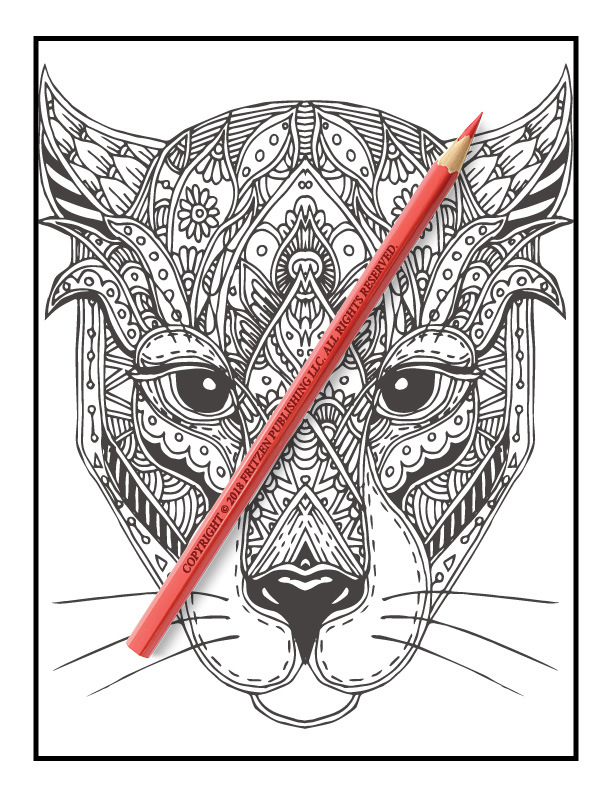 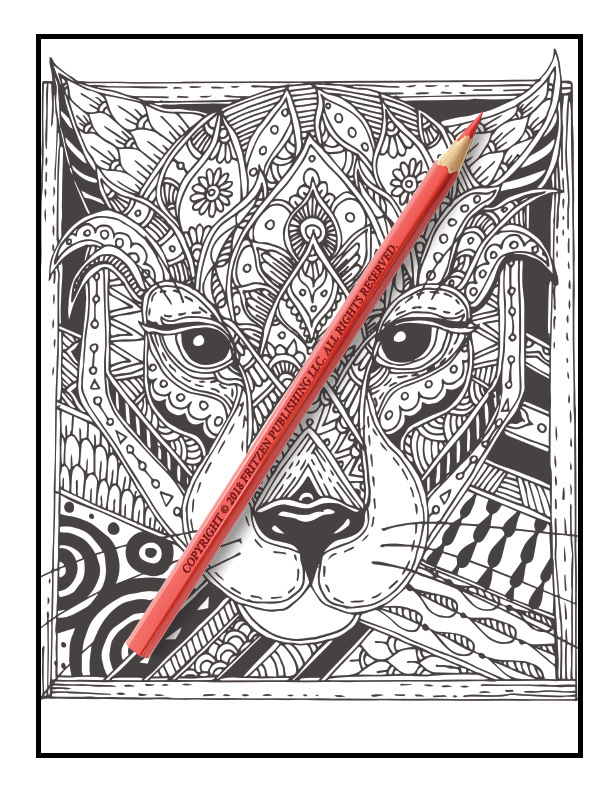 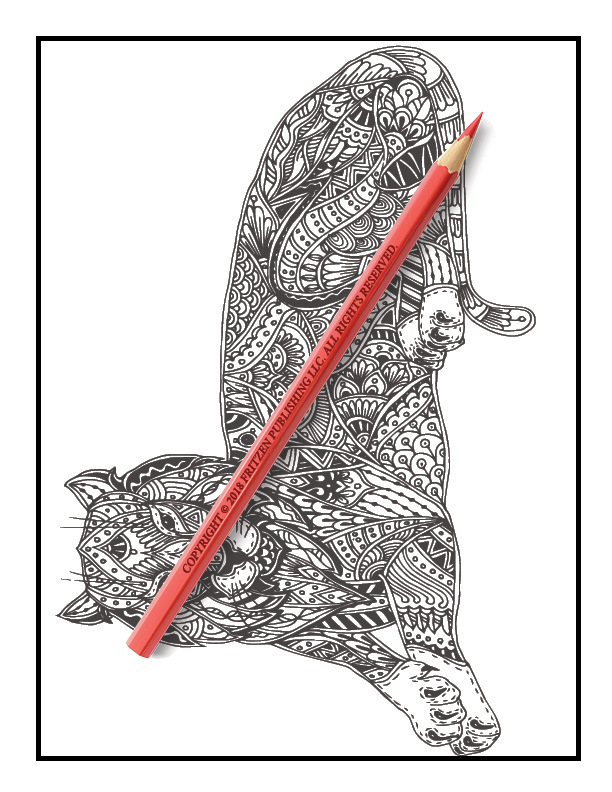 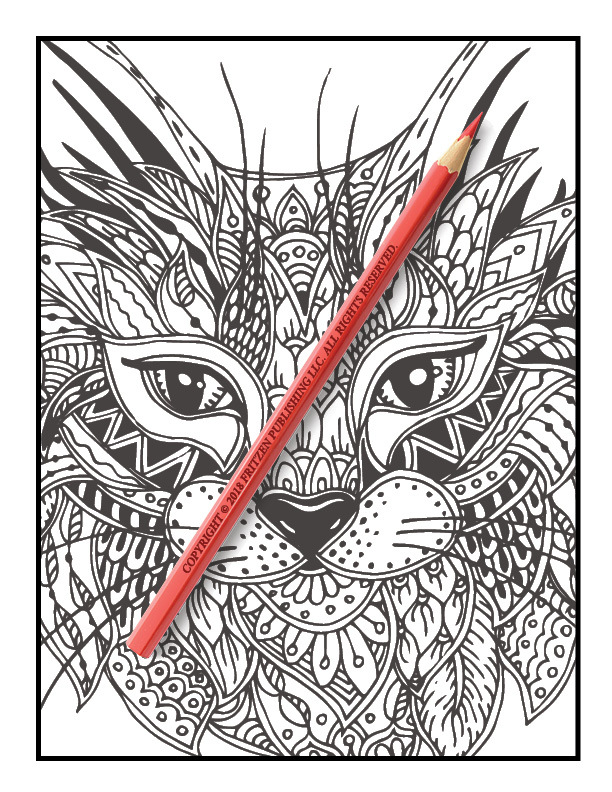 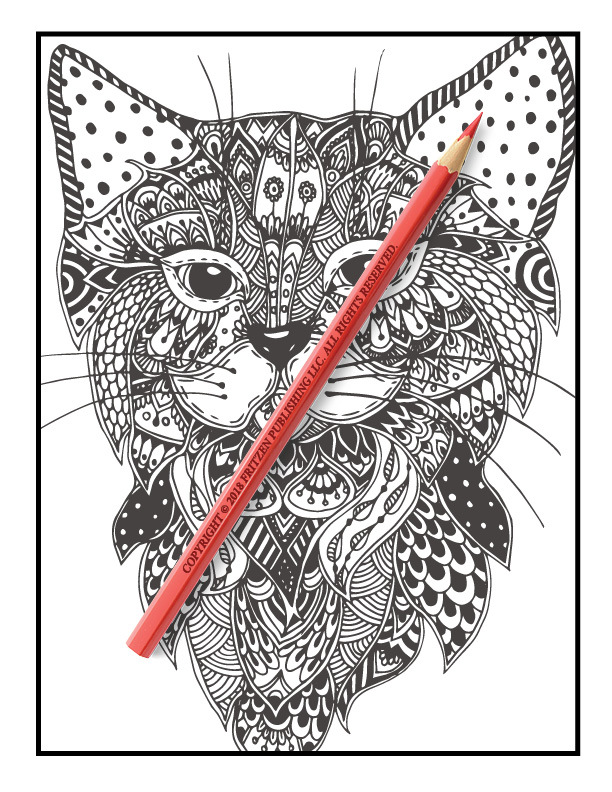 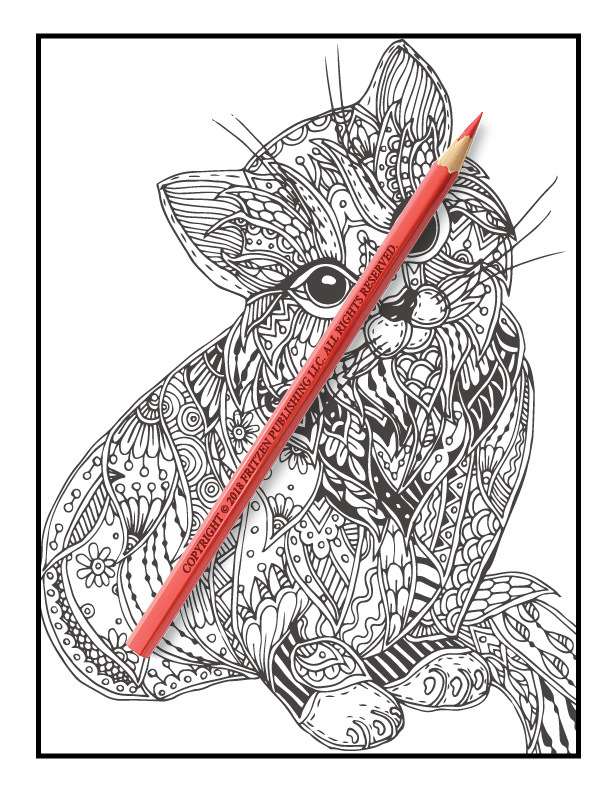 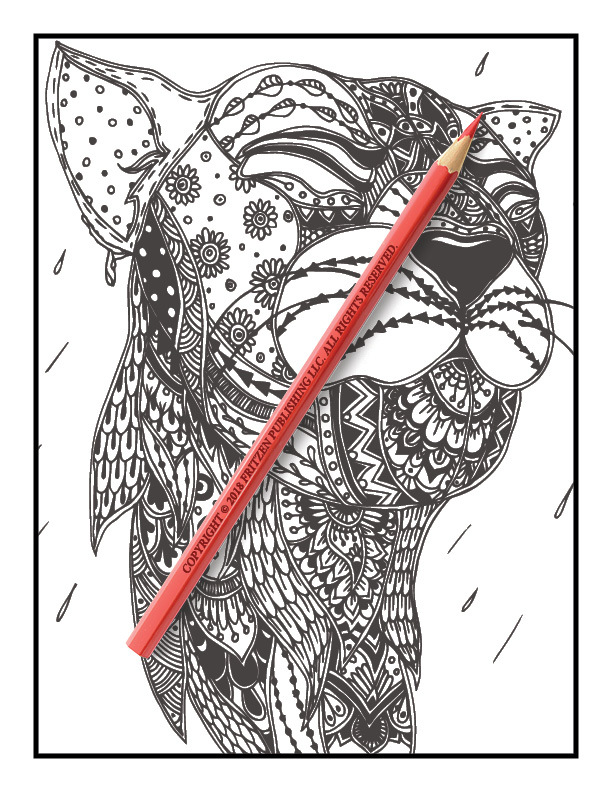 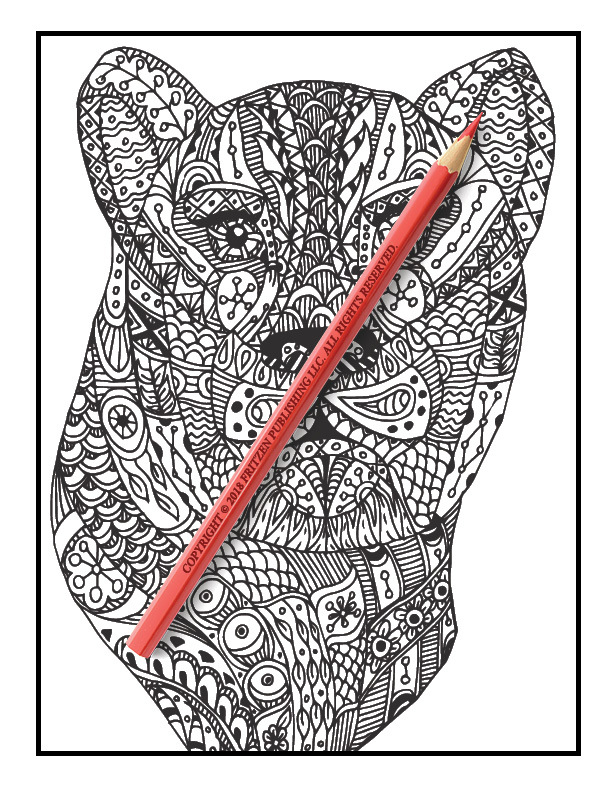 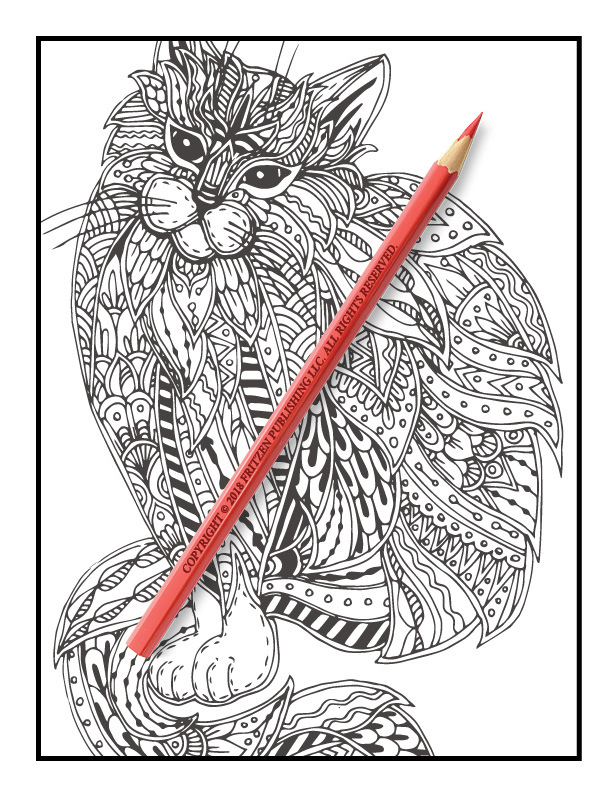 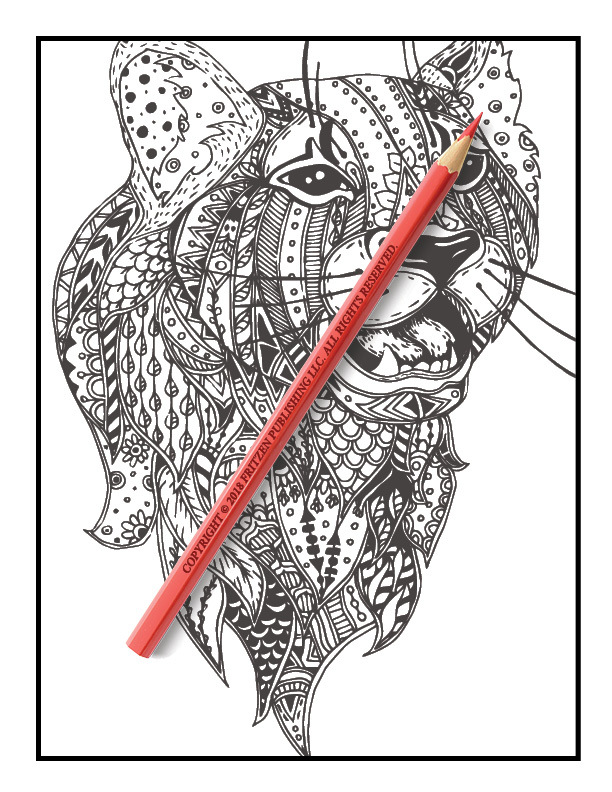 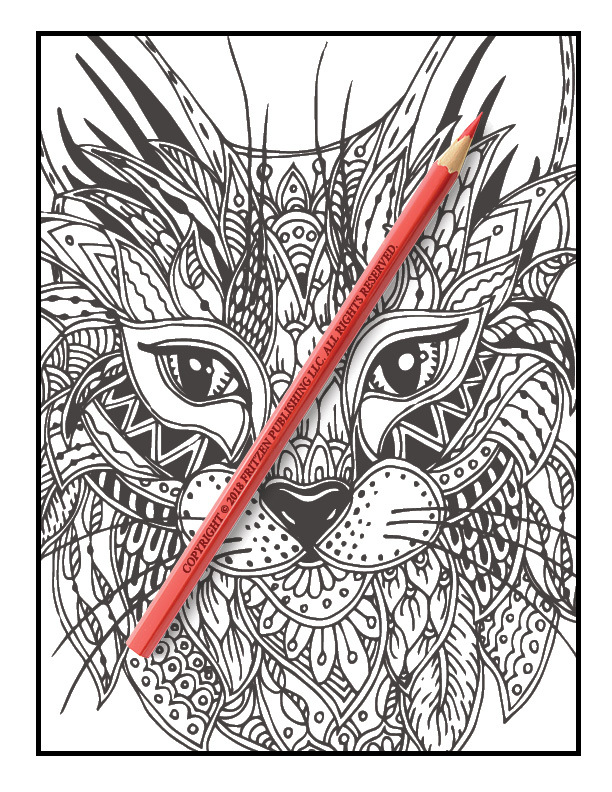 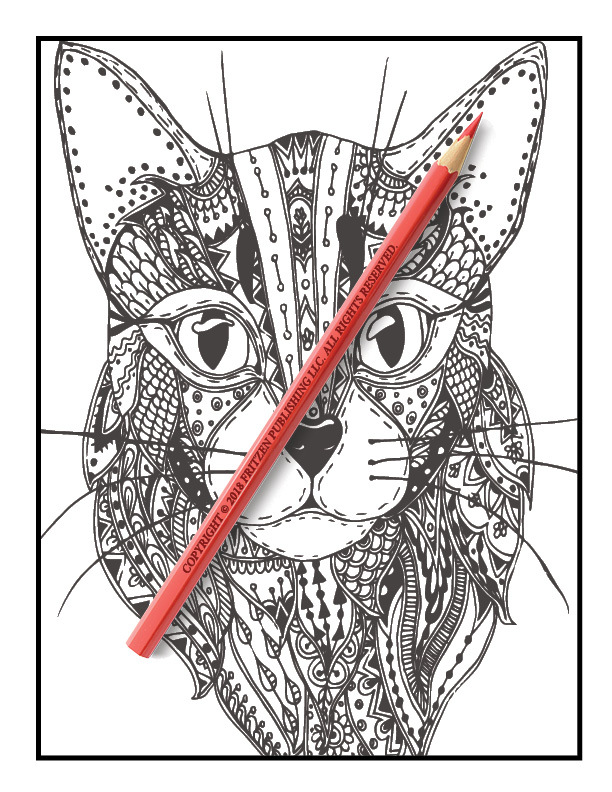 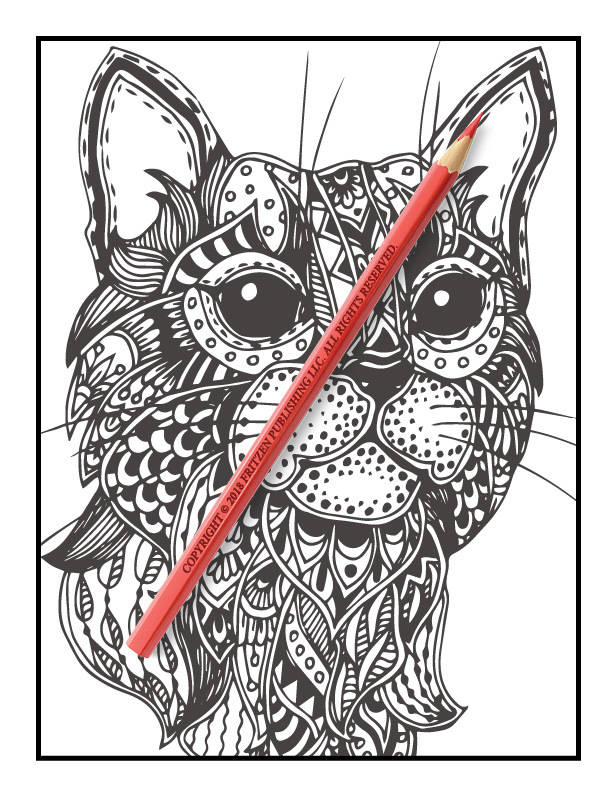 With an array of purrfect designs to keep your inner artist happy, take some time out from your daily routine to color these stunning creatures.